Moritz is a highly natural wood-effect tile collection, named after the famous Swiss ski resort. 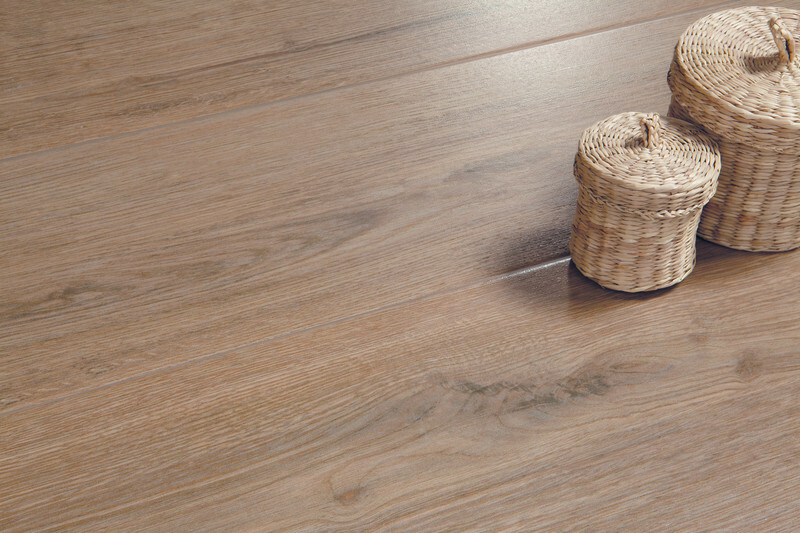 Its luminous 23x120cm wood-effect tiles feature an oak wood design in a Natural finish, available in a choice of restful natural colours. Moritz stands out for the gentle relief texture of its veins, guaranteeing a high degree of natural beauty and long-lasting appeal.